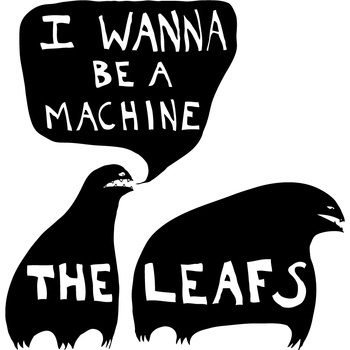 If you ´ve spent by my first post about The Leafs , you know it decidedly intense is their sound . Last week i found a new song that Michael Pulsford – Gus Kemp share through bandacamp like an introduction from the forthcoming EP ‘Come, Take My Hand’ to release on December 2011. A manifesto from the forthcoming ‘Come, Take My Hand’ EP (Dec 2011) – five songs recorded between 8pm and 3am one night by Cornel Wilczek at Electric Dreams in South Melbourne. The video for this song comes out Nov 2011, too.